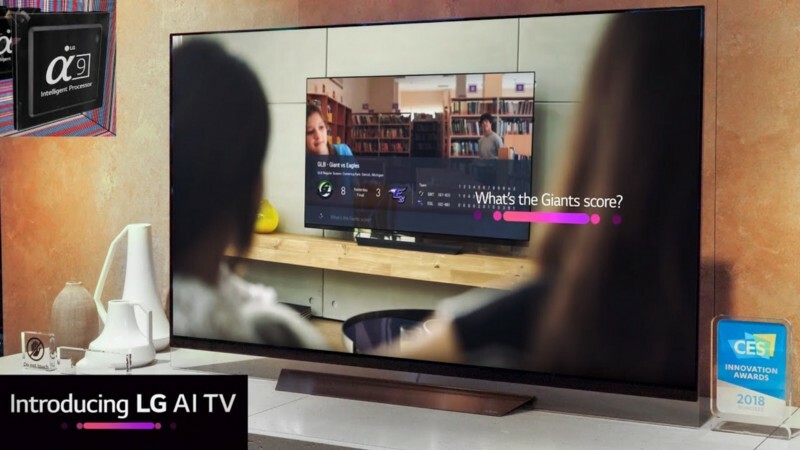 At the just concluded 2019 Consumer Electronics Show (CES) in Las Vegas, LG Electronics, again demonstrated its unweaving commitment to continuously unleash customer-centric innovations that will improve consumer lifestyle. The South Korean company at the biggest electronic gathering showcased innovative ways that its latest artificial intelligence (AI) and the Internet of Things (IoT) technologies simplify daily life. 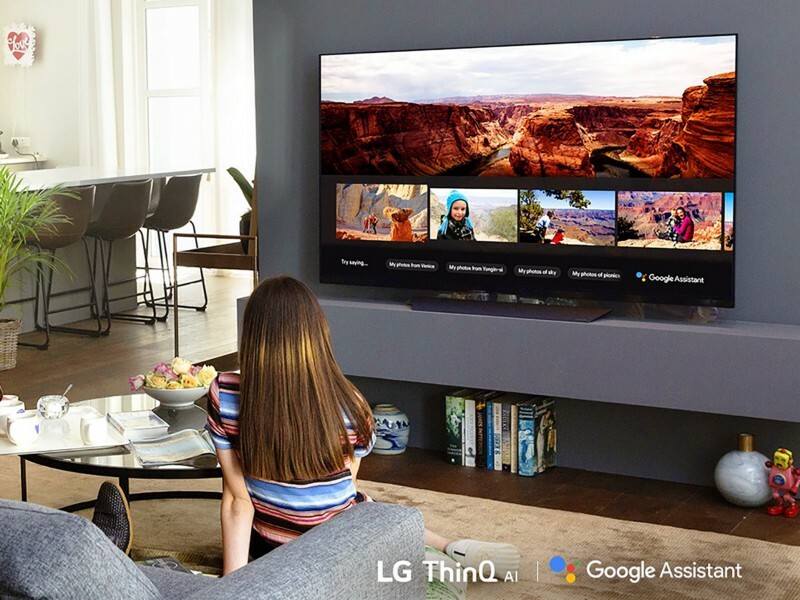 Collaborating with Amazon Alexa and Google Assistant support on its new LG ThinQ smart TVs. 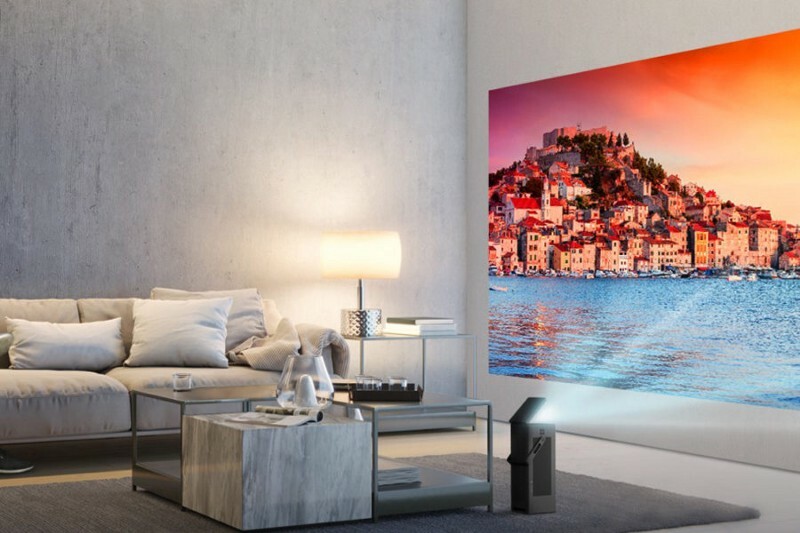 LG, at the event, showcased a consumer-ready 88-inch 8K OLED TV, a 75-inch 8K LED TV, CineBeam Laser 4K projector and an all-new version of its eye-catching ‘wallpaper’ OLED — among many other electronics. First spotted as a prototype last year at IFA 2018 in Berlin, LG finally unveiled its first 8K OLED TV to the market this year. The 88-inch LG Z9 8K OLED TV debuted at Las Vegas. The new LG Z9, will be running on the new alpha9 Gen 2 CPU like the other top of the line new 2019 4K OLED TVs. The LG Z9 will also feature the new HDM1 2.1 port, allowing high frame rate (HFR). The result is smoother and clearer motion at 120 frames per second for better rendering of fast-action content such as sports and action movies. Support for enhanced audio return channel (eARC) enables home theatre enthusiasts to seamlessly utilize HDMI connectivity and enjoy the highest quality audio formats available with superb detail and depth. Now coming up on its third year in existence, LG’s ‘wallpaper’ OLED TV will come with the new a9 Gen 2 processor’s improvements to High Frame Rate, HDR, and overall picture and sound processing — as well as the same thin, picture frame shape that made this ‘wallpaper’ television series so attractive. The W8 came with a 60W 4.2 Dolby Atmos soundbar built in to the set, so we’re likely to see similar audio credentials for this model. LG also unveiled its second-generation CineBeam Laser 4K projector (model HU85L) with Ultra Short Throw (UST) technology at this year’s show. This new innovation builds upon the success of its first 4K projector (model HU80K) and continues to stand out from the crowd with its minimal space requirement and compact design that can project stunningly sharp 4K images on practically any flat surface — a wall, floor or ceiling. 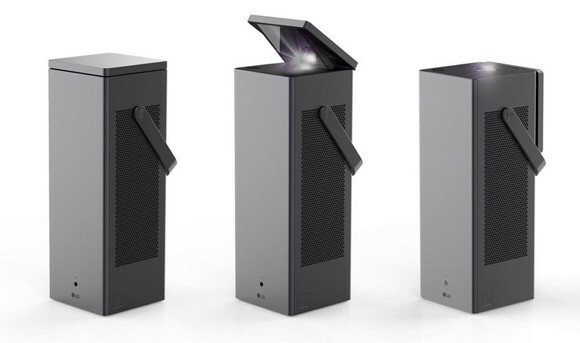 The LG CineBeam Laser 4K brings maximum user convenience through the inclusion of AI technology which enables customers to use voice commands to access the natural language processing capabilities of LG’s AI solution, ThinQ. LG is also highlighting an ‘AI Picture’ mode as part of its ‘ThinQ AI’ initiative. The AI Picture mode aims to enhance the picture based on the type of picture content. It is tied to an online database with over one million pieces of content as well as local recognition done on the actual TV, based on your viewing patterns. The database can be updated continuously, the company explained. LG’s expansive collection of ThinQ devices seamlessly integrates into one smart home system that users can easily access and control via smartphone and voice control. This is an excellent opportunity to highlight how LG’s smart technology combines efficiency and performance while evolving over time to fulfil the needs of the user. To serve the fast-growing gaming industry, LG’s UltraGear and UltraWide gaming monitors provide the best experience — boasting incredible picture quality and high-speed processing. The popularity of Xbox and PlayStation consoles has fueled sales of high-resolution TV purchases. OLED TVs are highly recommended for gamers due to their deep black levels and immersive. CES in Las Vegas is the biggest, glitziest and often weirdest tech show in the world. The 2019 CES held from 8 to January 11. More than 180,000 industry insiders attended the annual mega-conference dedicated to consumer tech.